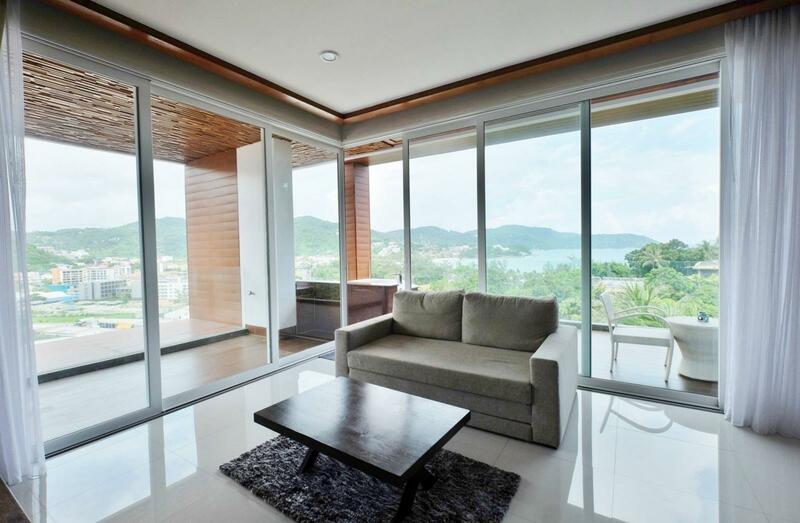 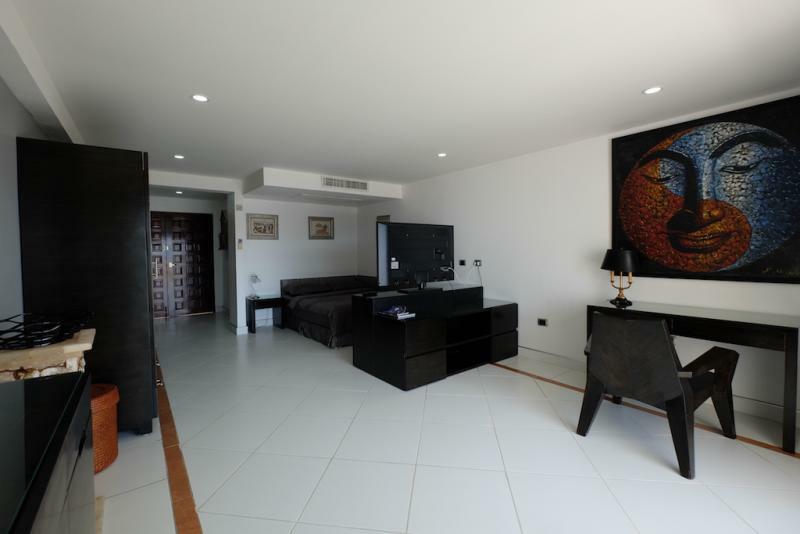 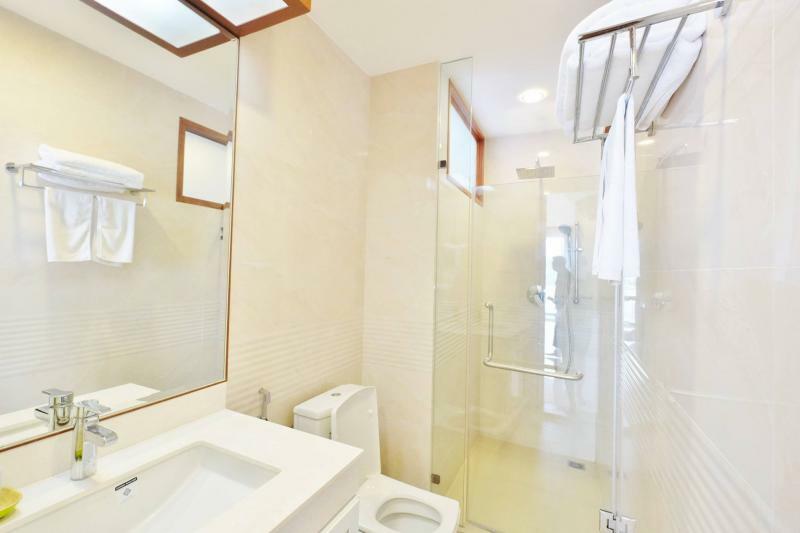 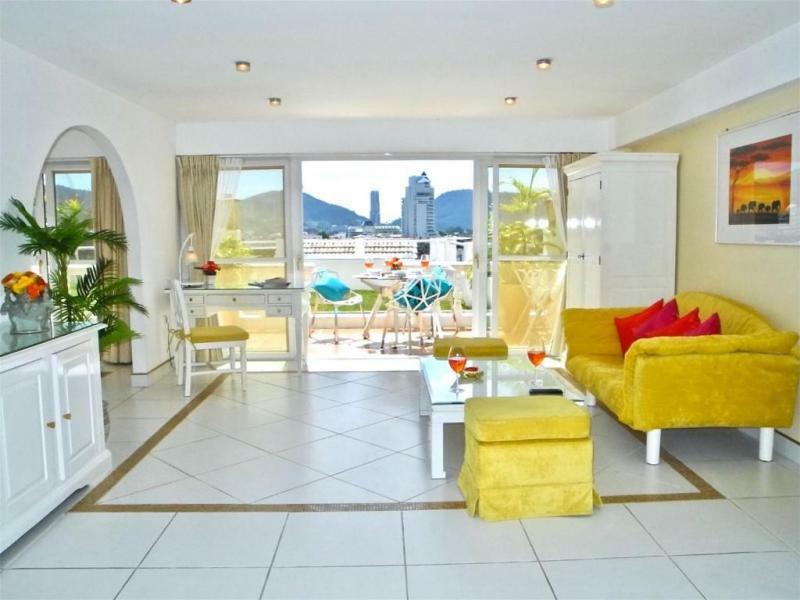 Brand new luxury apartment for sale in Kata, providing amazing mountain and sea views. 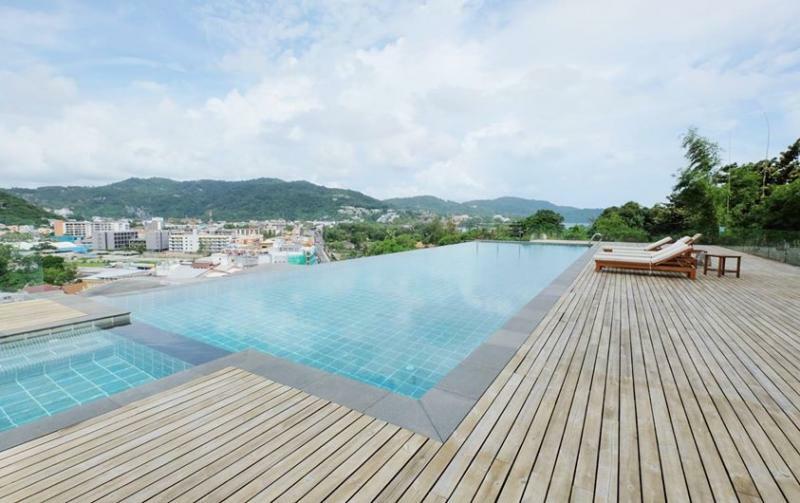 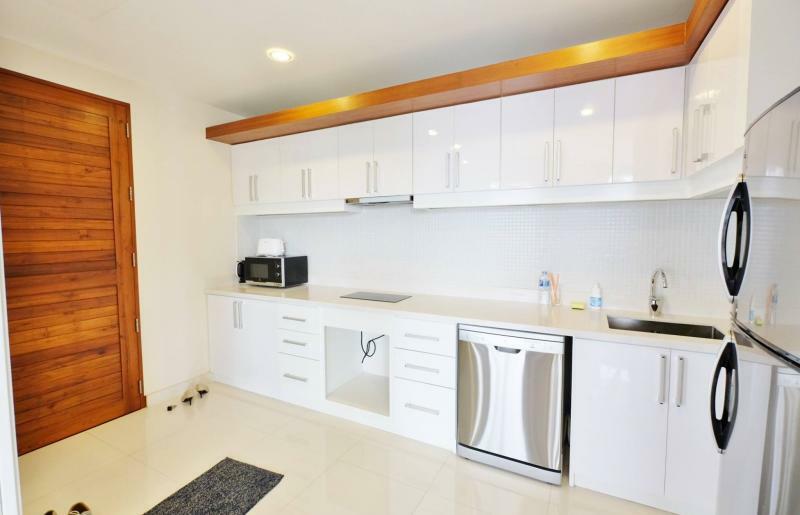 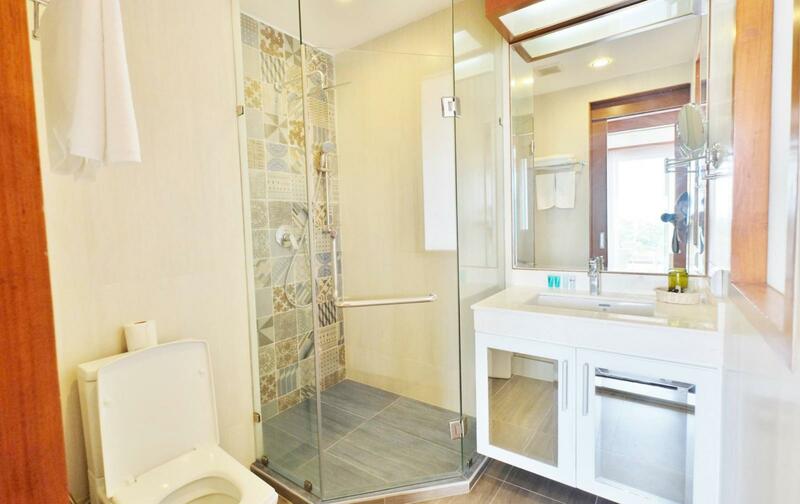 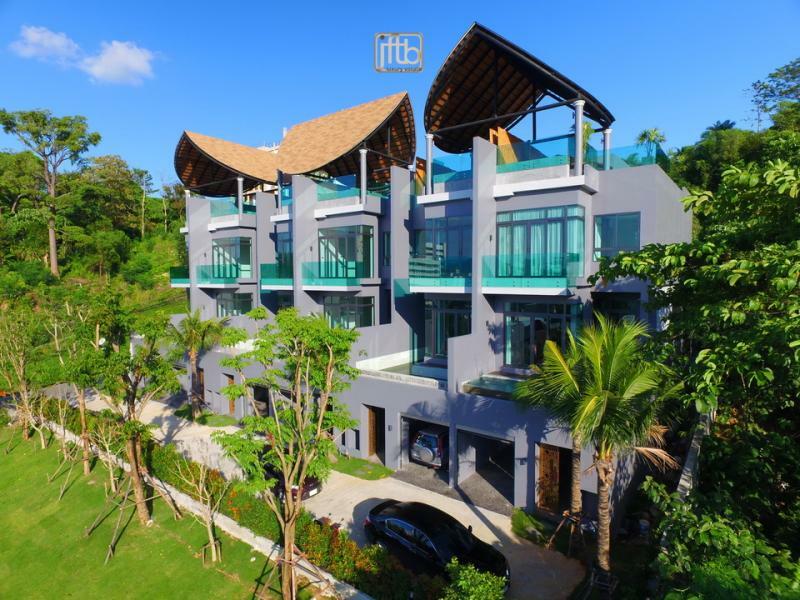 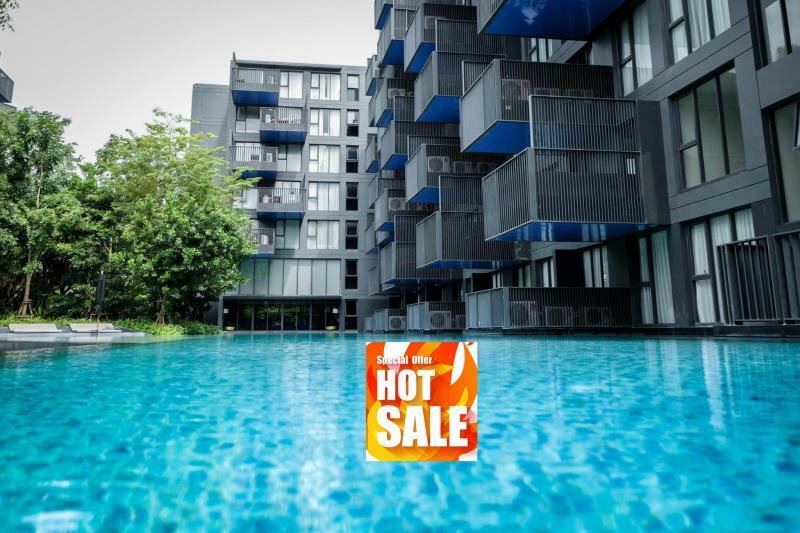 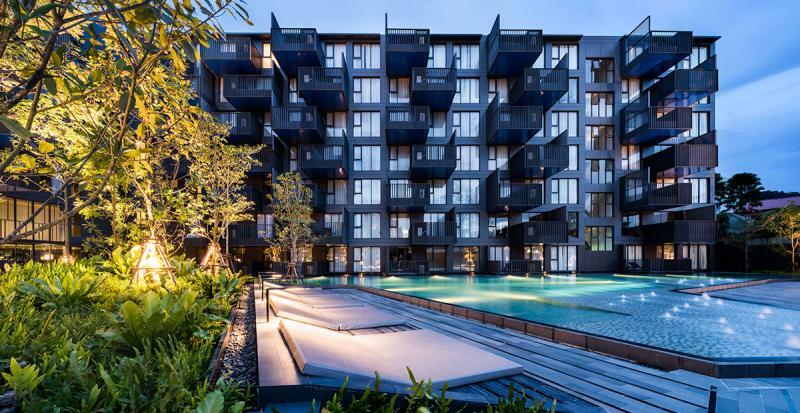 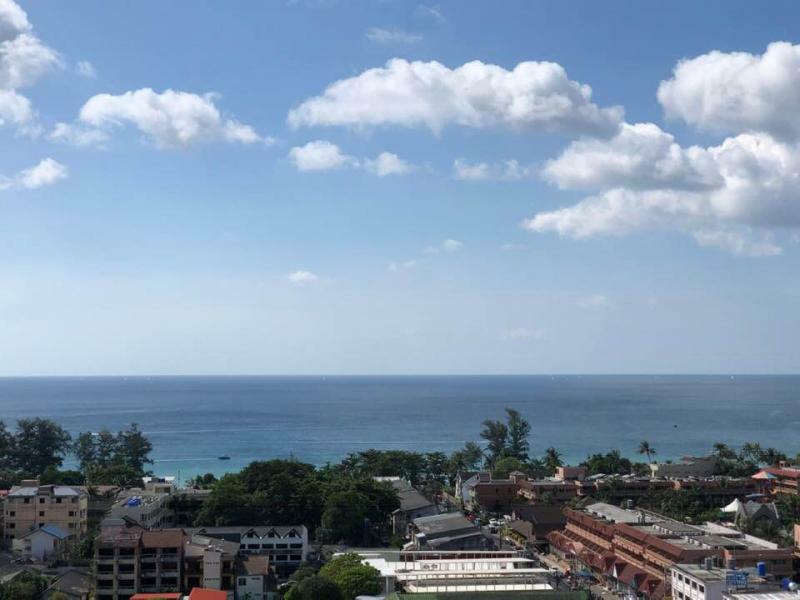 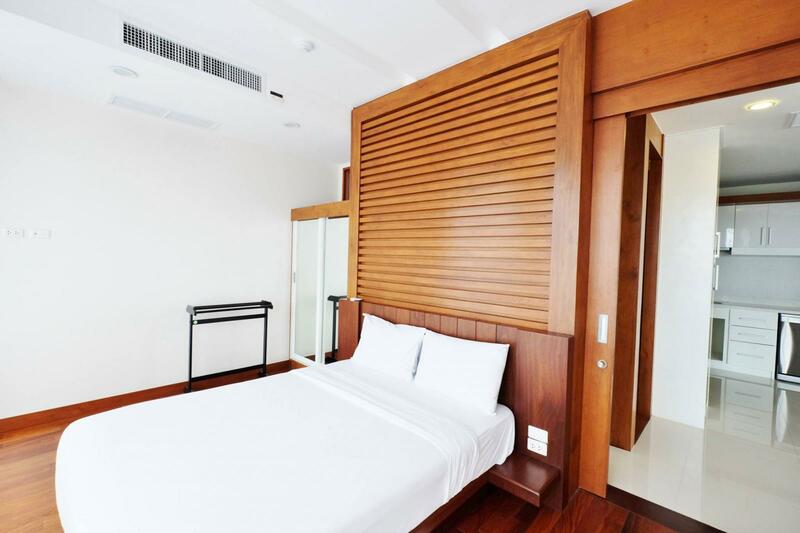 JFTB Phuket Real Estate is pleased to offer for Sale this brand new luxury 2 Bedroom Sea View condo , located right in the heart of Kata Beach with carefully selected designed in modern-tropical style. 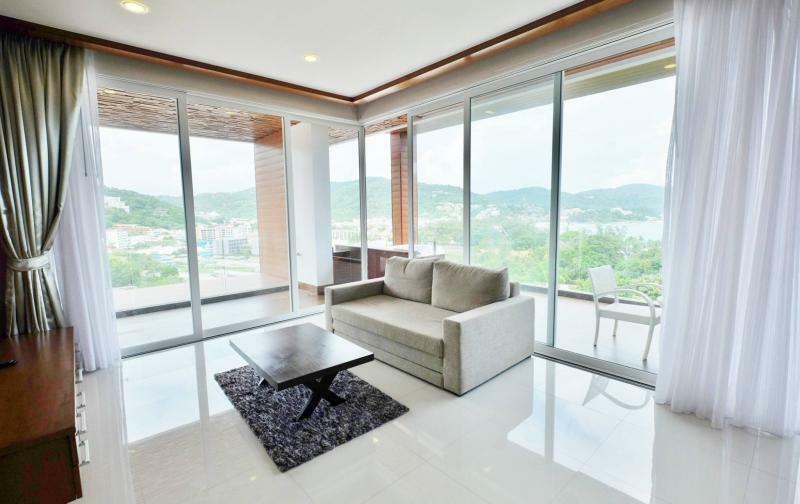 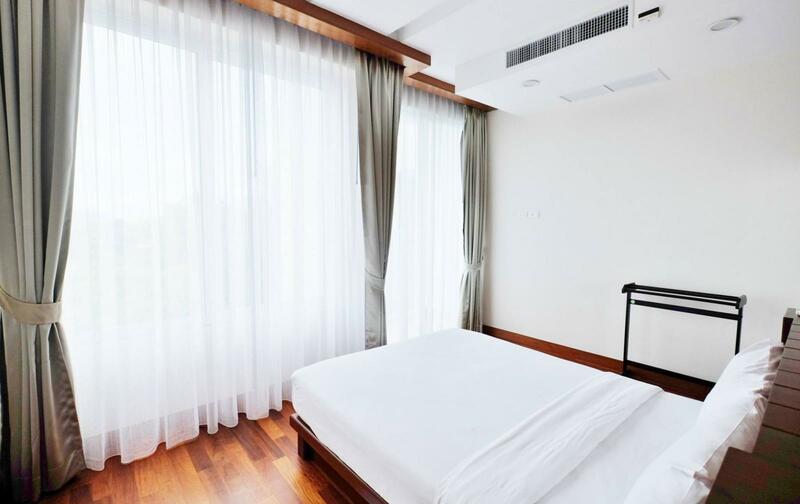 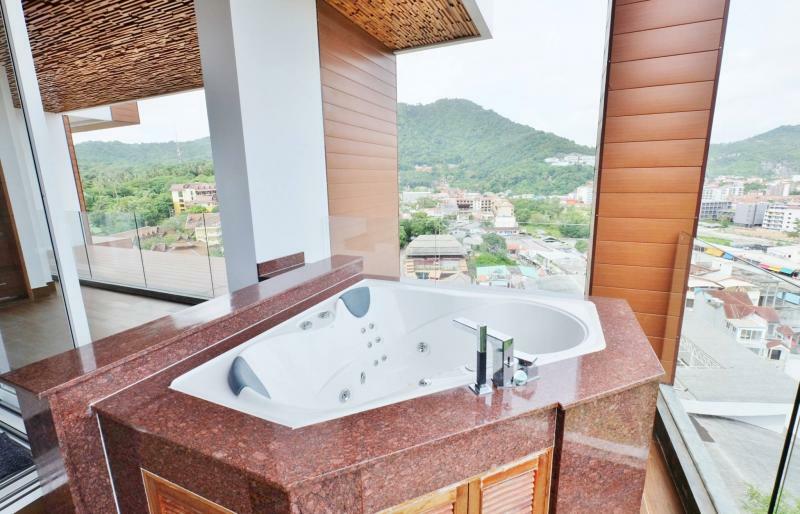 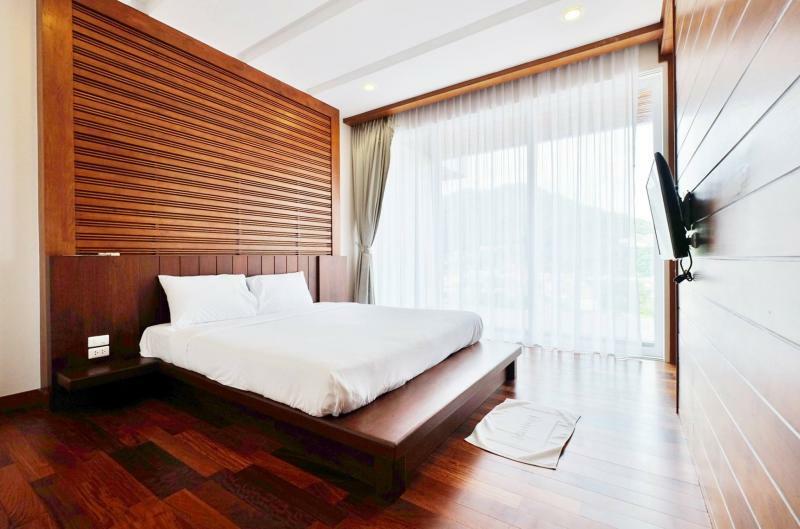 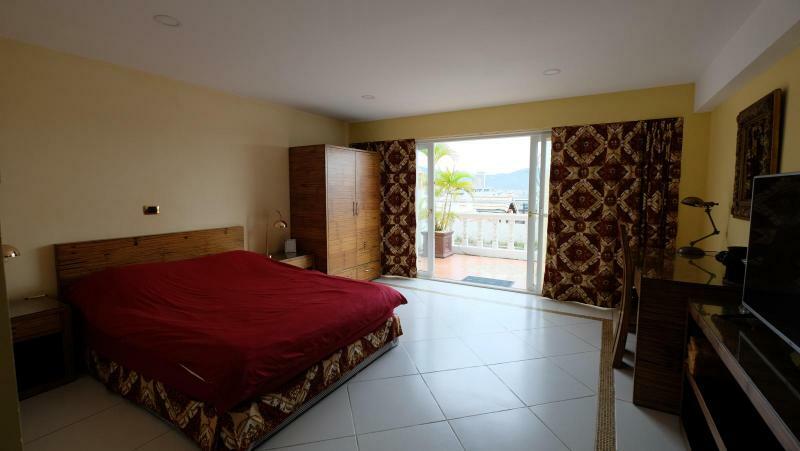 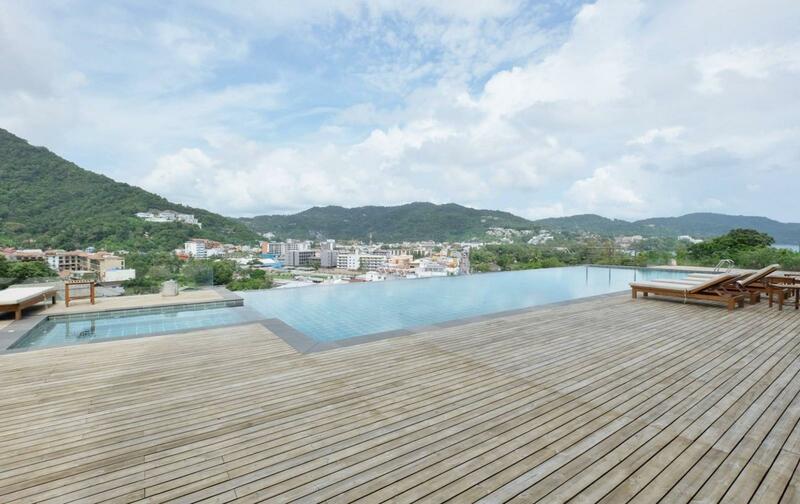 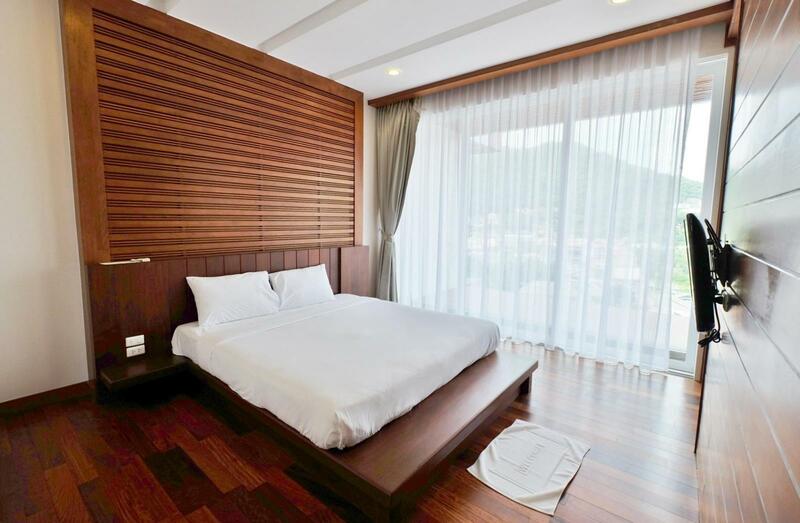 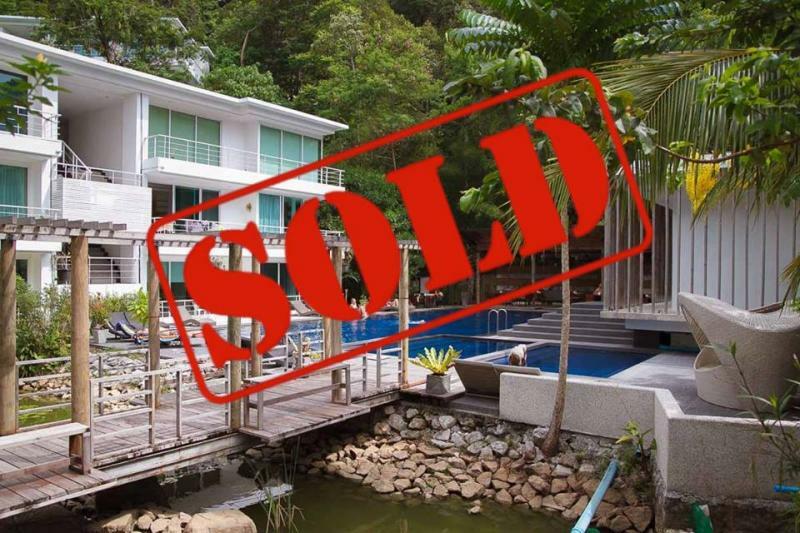 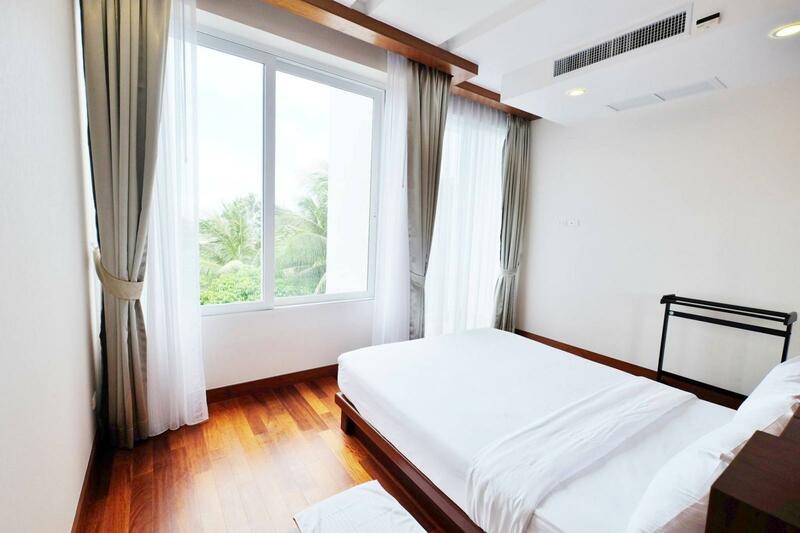 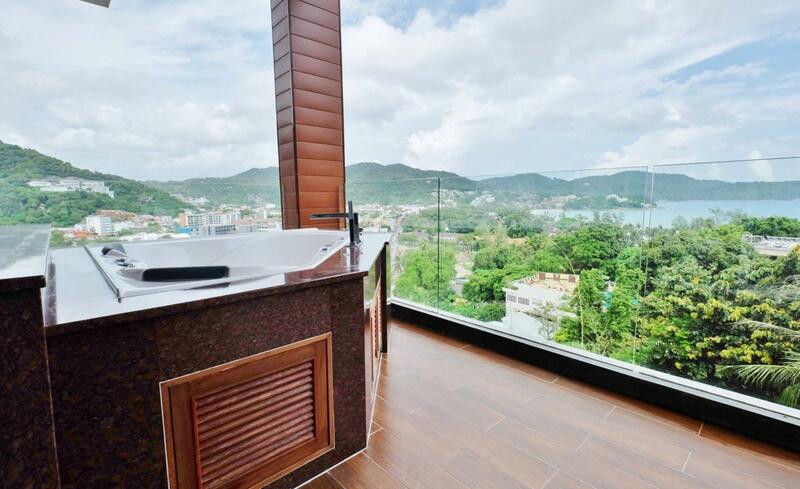 Balconies offering spectacular panoramic mountain view over Kata Town and stunning Sea Views. 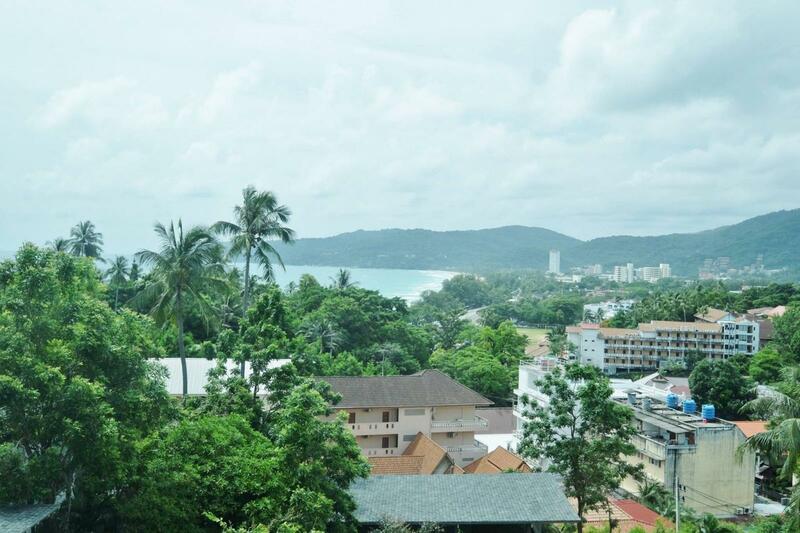 At just 5 minutes walk to 2 stunning beaches, Kata & Karon beach which are ranked top three Phuket Beach destinations. 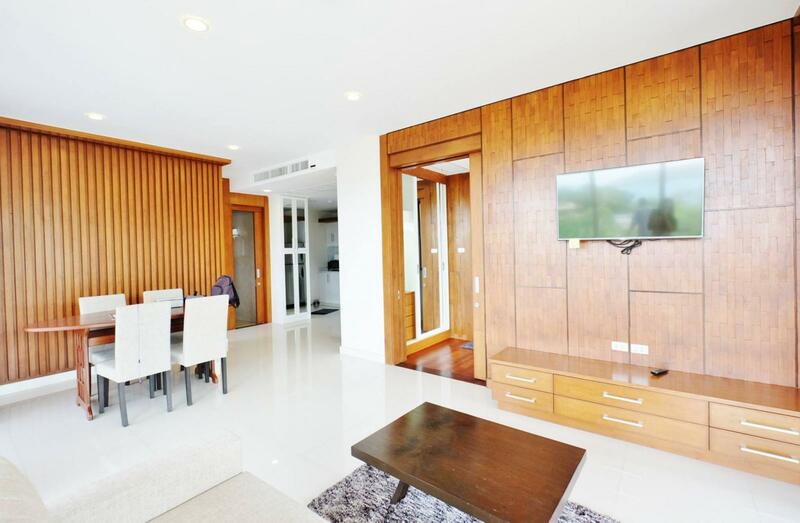 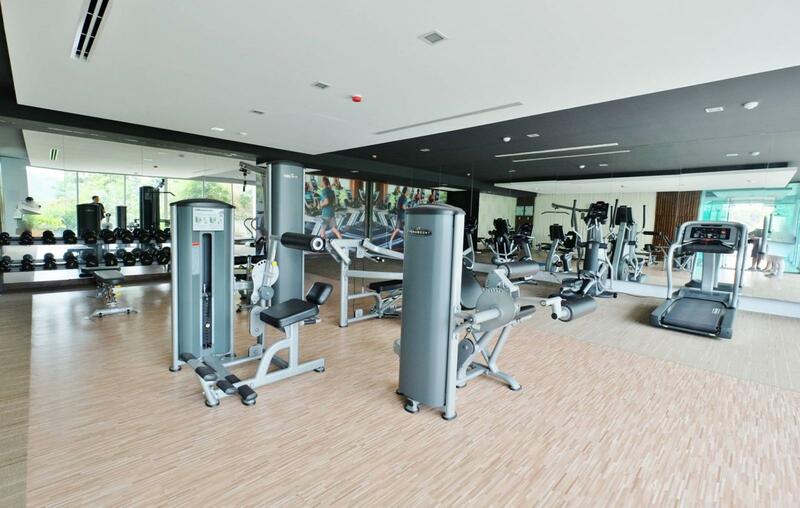 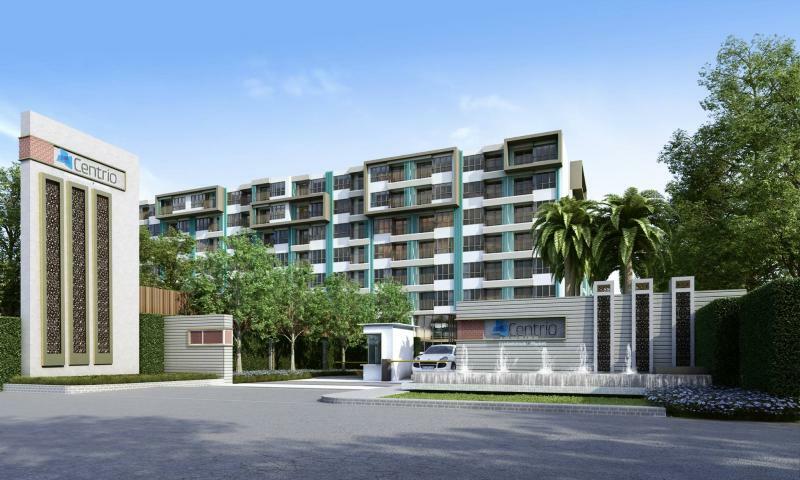 The living area is 124.10 m2, the main living and dining area are open plan . 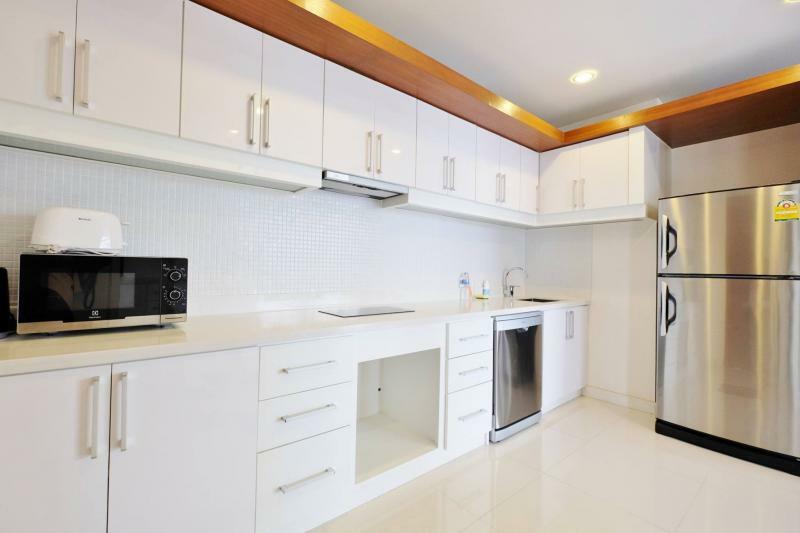 The kitchen area is modern, functional and fully fitted with all appliances. 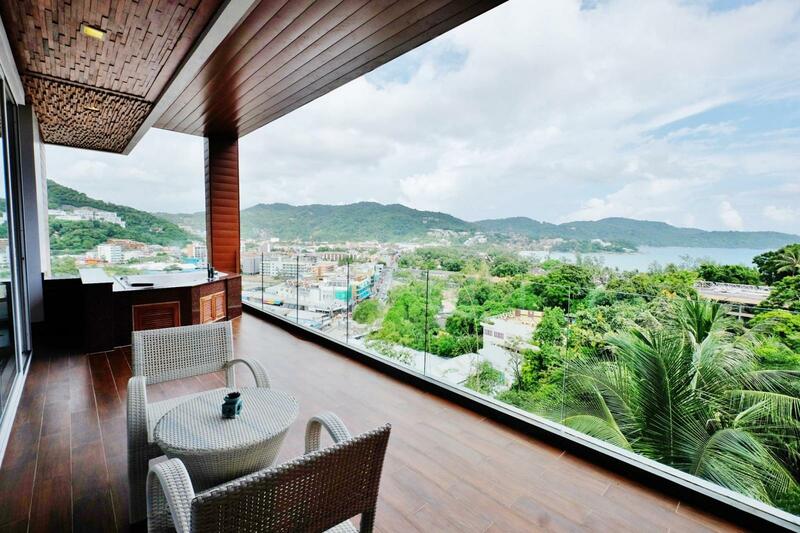 The view from the living and out door areas is just amazing !